Forums belongs to community members as a collective so as to learn from experience or how community members got certain things done. 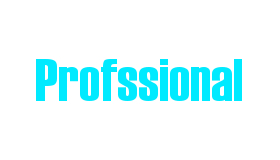 When it is updated the image link will take you to a website (in development still) that addresses matters of professional value, the client-consultant relationship, links to professional governing bodies, professional news, and more. 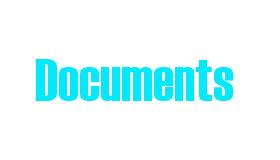 The ‘documents’ image takes you to a page with links (not currently active) from where you can access the documents used in the community: articles, proposal templates, consent forms, and more. 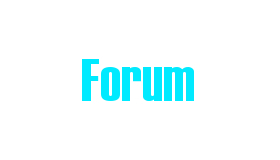 The ‘forums’ image above will take you to the forum index page. You can also start your search below.